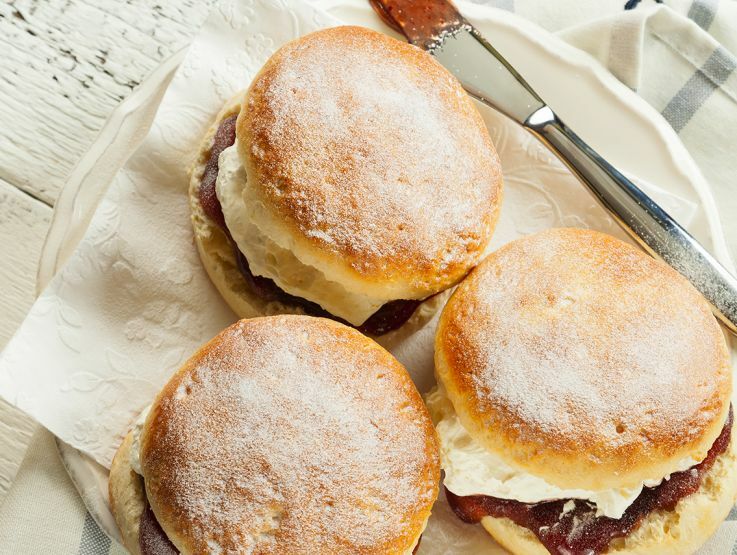 A mix that creates a delicious tasting Scone; with superb volume and texture. For a fruited scone this mix requires the inclusion of fruit. 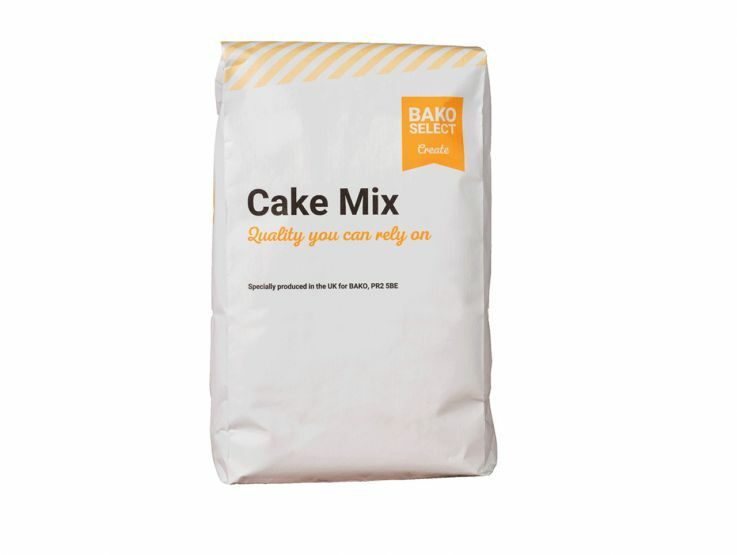 Wheat Flour (Wheat Flour, Calcium Carbonate, Iron, Niacin, Thiamin), Sugar, Vegetable Oil (Palm, Rapeseed), Raising Agents: Sodium Acid Pyrophosphate, Sodium Bicarbonate; ButterMilk Powder, Dextrose, Soya Flour, Cornflour, Emulsifiers: Mono- and Diglycerides of Fatty Acids, Sodium Stearoyl-2-lactylate; Modified Tapioca Starch, Salt.